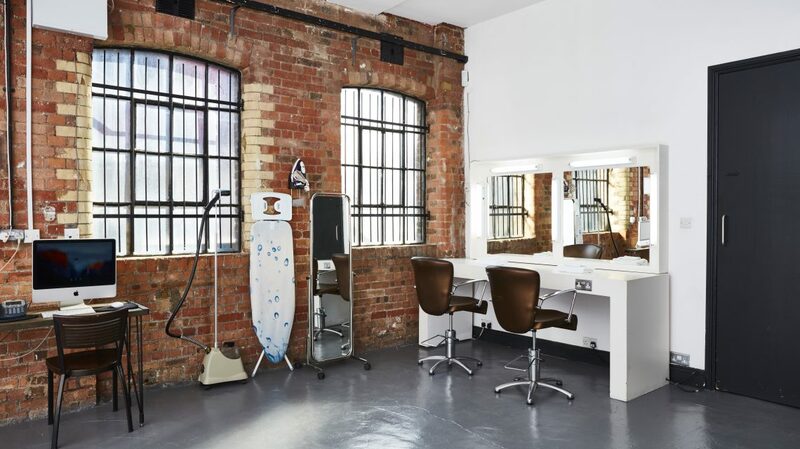 Studio 3 has a large cove and is on the ground floor with good access for large sets and props. 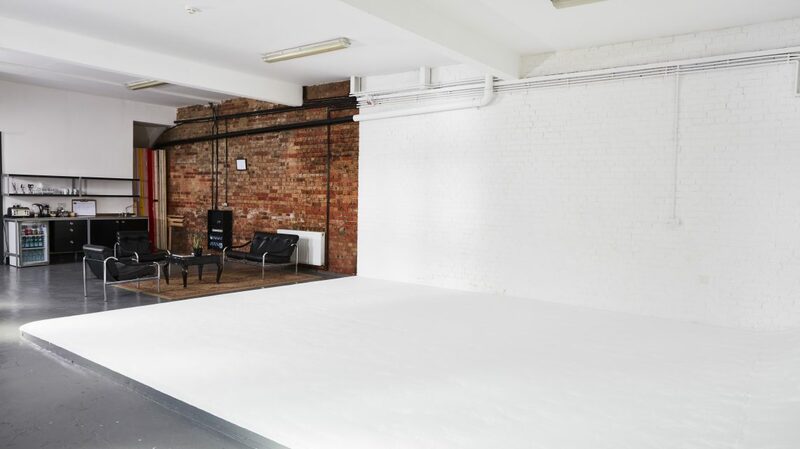 The floor is concrete painted grey, and the walls have exposed brickwork, and can be completely blacked out. 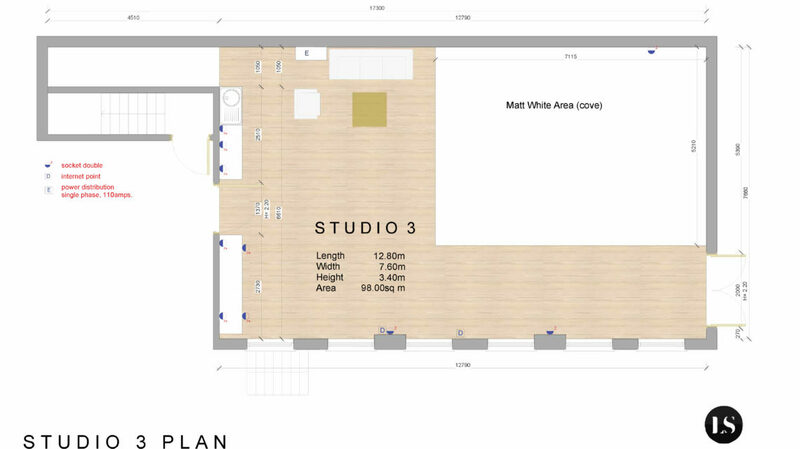 Studio 3 is situated below studio 2 and can be combined together for larger shoots. 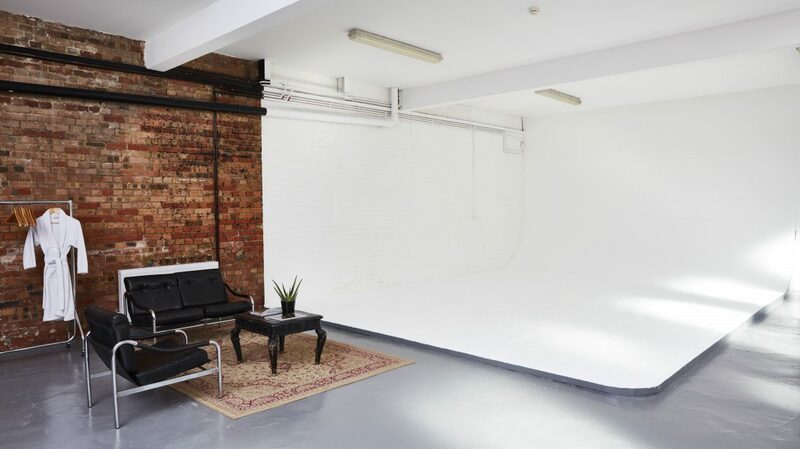 FilmPlus lighting, digital and video hire is situated onsite.